Guest writer Thomas W. Lizard writes in his book "How to survive Romania", a satirical guide in 36 steps, covering the major challenges when you visit or live in Romania. Don't worry if you don't speak the language, here are a few things to help you cope with the logic, which is in very short supply. 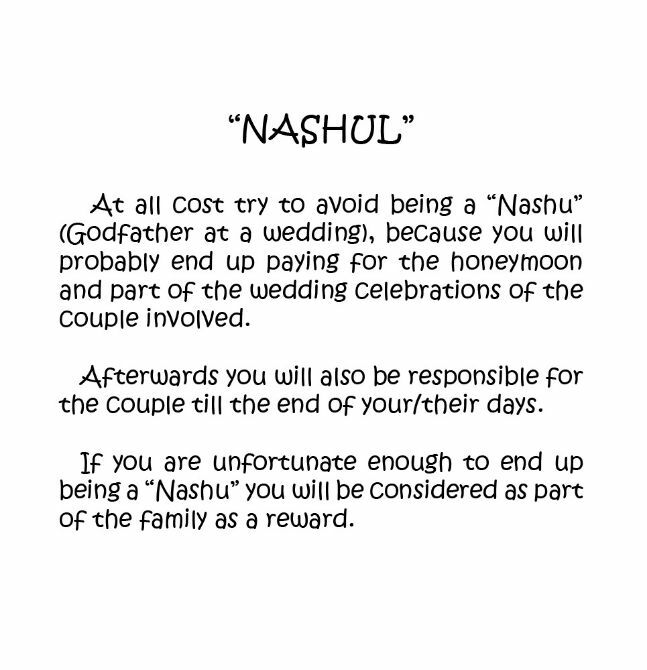 At all cost try to avoid being a Nashu (Godfather at a wedding), because you will probably end up paying for the honeymoon and part of the wedding celebrations of the couple involved. ... read the rest of the advice below.